4GB SPY VIDEO CAMERA WATCH W / HIDDEN CAMERA V2 - from BUDGETGADGETS.COM. 10 BEST VPN SERVICES 2015 - Top 10 Rated. AK-47 | Avtomat Kalashnikova - is a selective fire, gas operated 7.62mm assault rifle. The original AK-47 and its numerous variants are the most widely used and popular assault rifles in the world. KALISHNIKOV HOMEPAGE - dedicated to Kalashnikov and his firearms. 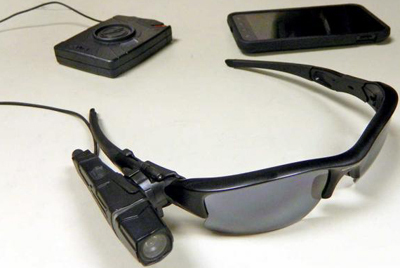 Anti-surveillance gadgets for protesters - Ars Technica. 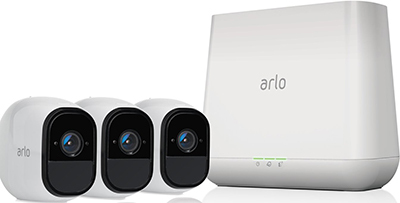 Arlo Pro Security System with Siren - 3 Rechargeable Wire-Free HD Cameras with Audio, Indoor/Outdoor, Night Vision (VMS4330). 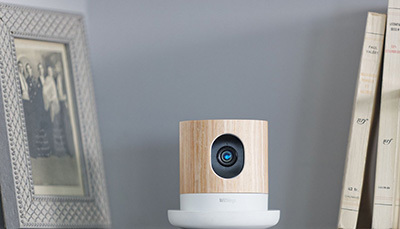 "The world's first 100 percent wireless high-definition smart home security camera." ARMOR GROUP - the world's leading security solutions group. ARMORCO - "Your protection is our priority." Distributor / manufacturer of hi-tech bullet resistant materials and personal protection products. ARMY TECHNOLOGY - the website for the defence industries - army. 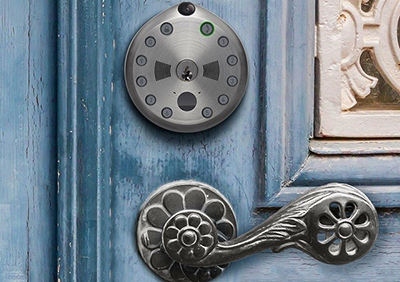 ASSA ABLOY - the global leader in door opening solutions. AUDI SECURITY CARS - "You are in an especially safe place when you’re in an Audi Security car". BAE SYSTEMS - global company engaged in the development, delivery and support of advanced defence, security and aerospace systems in the air. BALLISTIC STANDARDS - independent product verification and qualification testing. Beau Dietl & Associates - since 1985. New York private investigators specializing in background checks, asset recovery and security. Belgian Malinois dog - U.S. Secret Service uses Belgian Malinois to guard the grounds of the White House. BLACKWATER WORLDWIDE - a private military security company founded in 1997. Has now changed its name to Xe Services LLC. BOOK VAULT - two random hardcovers hollowed out to hold stuff. BOSCH - "Invented for life." BOTACH TACTICAL - "Your Professional Specialist Serving Those Protecting Our Great Country." CAMPCO - watches, law enforcement equipment, handcuffs, pepper spray, stun guns. CARBON MOTOS CORPORATION - police car E7. 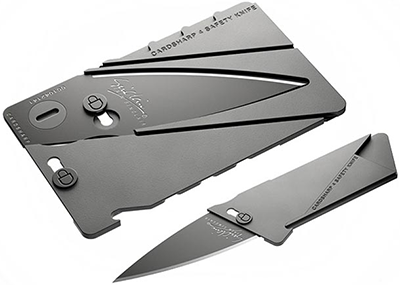 Cardsharp4 - "Black metal credit card folding safety knife." CNC machined from a wafer thin strip of ultralight aluminum including hard anodized surface finish. CASTLE SHIPBOARD SECURITY PROGRAM - provides advanced training in shipboard security and vessel defense. The yacht charter industry is one of our primary client categories. CHINAVASION - security equipment from China. CHINAVASION - surveillance equipment from China. 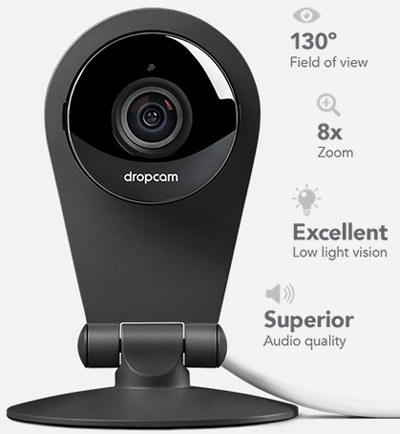 COMPRO TECHNOLOGY - IP cameras, home surveillance. COPS PLUS - the source for police supplies, duty gear and tactical police equipment. CREDIT CARD LOCK PICK - it contains 4 of the finest stainless steel picks ever made, and a double-ended tension tool of .035 spring stainless steel. There are 3 cavities in the base of the credit card that hold 2 pairs of picks with the tension tool in the middle. The card set is less than 1/8 inch thick and fits into the same space as a credit card! The Ultimate Spy Gadget! Croma Security SOLUTIONS - "Protecting the things that matter." 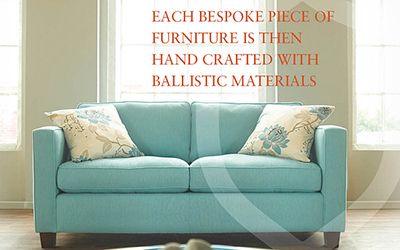 At Croma we go further to secure the things that matter to you. Whether you need to protect your home, business, people or assets, we are there as your trusted security partner – providing award-winning systems and solutions that deliver the peace of mind and protection you need. CROSSMATCH TECHNOLOGIES - global provider of best-in-class, multimodal biometric identity management solutions. Cute Toy Just Brought a Hacker Into Your Home - The New York Times. DAS SAFE - since 1984. 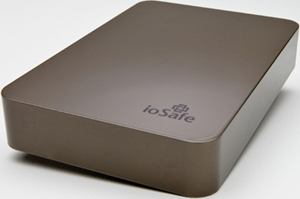 "Anonymous & Non-Anonymous Safes & Data Storage. "There are always things, that you shouldn't have at home". 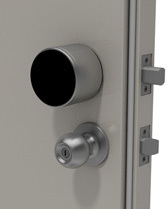 Rent safes per week, per month, or per year. Guaranteed security: 1000 tons of reinforced concrete surround the vault which is protected by a perfect electronic system. In addition the building is guarded day and night. DAS SAFE in Palais Auersperg is located close to the parliament, on Auerspergstrasse 1, at the corner of Lerchenfelder Strasse in 1080 Vienna, Austria. Defence Security and Equipment International | DSEI - since 1999. "The World Leading Defence & Security Event." Defence and security equipment exhibition held every two years in London Docklands, which draws thousands of visitors, both trade and military. It is the world’s largest fully integrated international defence exhibition featuring land, sea and air products and technologies. DROPBOX - the easiest way to store, sync, and, share files online. free download. Edward Snowden made an app to protect your laptop - The Verge. ELBIT SYSTEMS - a global defense electronics company. Eurosatory - International Defence & Security industry trade show that is held every two years in Paris-Nord Villepinte Exhibition Centre, Paris, France. 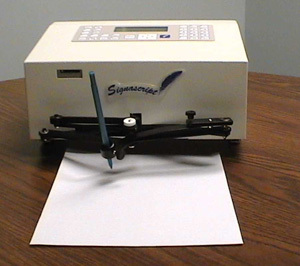 Eye Tap - device that is worn in front of the eye that acts as a camera to record the scene available to the eye as well as a display to superimpose a computer-generated imagery on the original scene available to the eye. Facebook spent $22.6 million to keep Mark Zuckerberg safe last year - "Security costs for the tech billionaire and his family more than doubled last year, as an outcry over Facebook’s practices grew." Fastvein - "Beyond the fingerprint." The most advanced biometric system in the world providing the equivalent security & accuracy of iris scanning, but at a fraction of the cost. FireEye - since 2004. "Cyber Security & Malware Protection." FireEye helps you detect advanced and never-before-seen cyber attacks because it does not rely on signature-based defenses with their barrage of undifferentiated security alerts. By working with FireEye, you can identify connections between alerts, prioritize alerts and get actionable contextual intelligence for rapid remediation. Foiling Cyberspies on Business Trips - The New York Times. Forensics For Dummies Cheat Sheet - For Dummies. FRANK M. AHEARN - "The leader in teaching people how to disappear. For over twenty years Frank M. Ahearn has been considered one of the leading skip tracers in the world." General Data Protection Regulation (GDPR) - EU Parliament. GF PROTECTION - intelligence & safety. GILARDONI - X-ray and ultrasonic solutions for security, medical diagnostics, non-destructive testing (NDT) and OEM components. 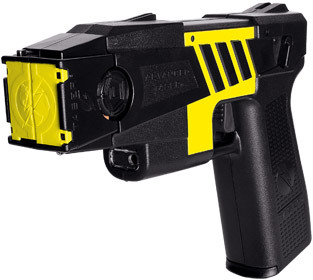 GLARE MOUT - non-lethal visual disruption laser by B.E. Meyers Electro Optics. Hack Brief: 'Devil's Ivy' Vulnerability Could Afflict Millions of IoT Devices - Wired. 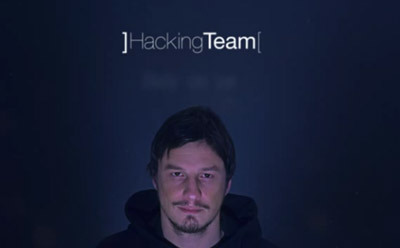 Hacking Team - "Here in HackingTeam we believe that fighting crime should be easy: we provide effective, easy-to-use offensive technology to the worldwide law enforcement and intelligence communities. Technology must empower, not hinder. Exclusively focused on offensive security, HackingTeam was founded in 2003. In 2004, we were the first to propose an offensive solution for cyber investigations, with such a strong reception that in 2007 we were venture backed. All the development is made in Milan, by a team of 50+ professionals focusing on all the aspects of offensive security, Our technology is used daily to fight crime in six continents." HART SECURITY - land, sea & air security. HIDDEN CAM - videos, equipment, & reviews. 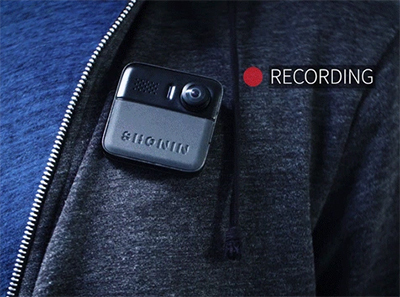 HIDDEN SPY COMPANY - spy cameras. How a cosmetics bag left thousands of passengers in the lurch at Munich Airport - "It was a striking example of how no risks are taken when it comes to airport security in the 21st century. a mishap involving a cosmetics bag led to 30,000 passengers being stranded in Munich - many of whom have been left out of pocket." How Many Times Has Your Personal Information Been Exposed to Hackers? - "There’s been another mega-breach. Marriott said Friday that information for as many as 500 million of its customers may have been stolen. Answer the questions below to learn which parts of your identity may have been stolen in the last five years. Not all attacks are included here, and many attacks go undetected, so think of your results as a minimum level of exposure." 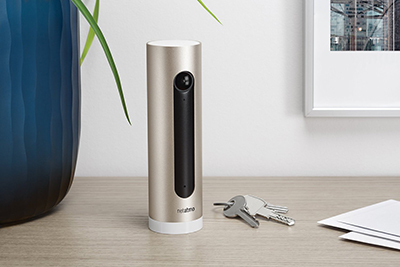 how smart devices are outsmarting criminals - The Guardian. How Spy Tech Firms Let Governments See Everything on a Smartphone - The New York Times. HOW TO SECURE YOUR ACCOUNTS WITH BETTER TWO-FACTOR AUTHENTICATION - Wired. 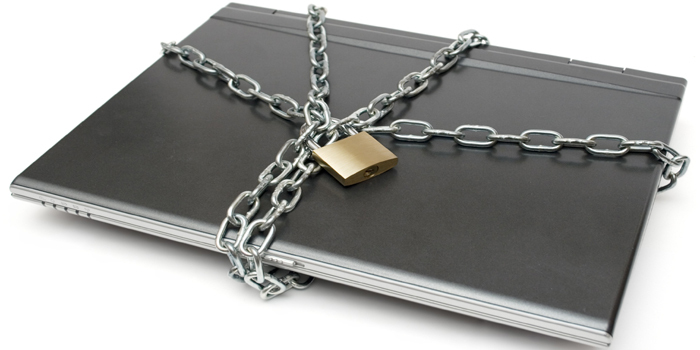 How to stay safe online: 15 ways to avoid being hacked - The Telegraph. IMS SECURITY - offers Israeli style security services and tactical training. Specializing in protecting Hollywood actors and providing tactical training. IMSI catcher - an IMSI catcher (International Mobile Subscriber Identity) is a telephony eavesdropping device used for intercepting mobile phone traffic and tracking movement of mobile phone users. INTERNATIONAL ARMORED GROUP - custom armored vehicle builder. INTERNATIONAL SECURITY ACADEMY - "Our programs include 4 focal areas: 1. Close Protection, 2. High Risk Protection, 3. Maritime Protection, 4. Protection & Counter Terrorism Instructors. The International Security Academy's' activities are recognized, authorized and supervised by the State of Israel and other countries where our practical training centers are activated." 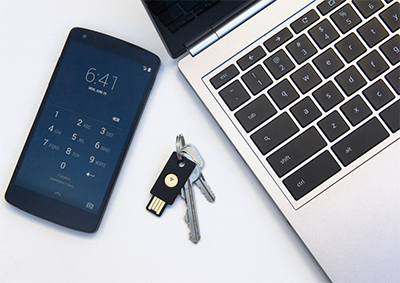 IRONKEY - the world's most secure flash drive. JANE'S INFORMATION SOLUTIONS - intelligence and insight you can trust. JIANGSU ANHUA POLICE EQUIPMENT MANUFACTURING CO. - anti-riot suits, handcuffs, police batons, traffic, extendible, retractile and electric batons, bulletproof vests, road blocker, fetters, body armor, duty leather/security belt, Normex masks, metal detectors, traffic baton, tactical goggles. KABA ILCO - a worldwide leader and innovator in providing electronic hotel lock solutions. Key systems. Access control. KGB CAMERAS - wireles and CCTV video cameras. Krebs on Security - "In-depth security news and investigation." Kroll - corporate investigations and risk consulting firm based in Midtown Manhattan, New York City. It was established in 1972. It is the world's leading risk and security consultancy. LASER DAZZLER - LE Systems Inc.
LORRAINE ELECTRONICS - manufacturer and distributor of covert electronic surveillance equipment. LWRC INTERNATIONAL - reliable tools for the warfighter, law enforcement professional and civilian shooter. Milipol - since 1984. "Worldwide exhibition of internal State security." The world’s leading security exhibition. MINOX DSC DIGITAL SPYCAM - "License to Shoot." Seeing this camera makes people immediately think of Bond, James Bond, and not without good reason. The DSC is small, really small. It’s so tiny it disappears in a clenched fist. Just 86 × 29 × 20 mm. 5.1 megapixel CMOS Sensor. 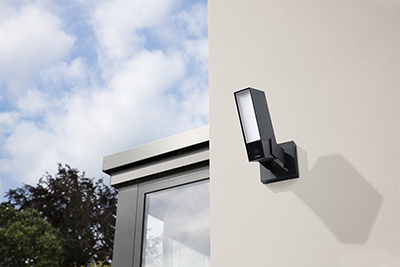 Nest Cam IQ Outdoor camera use facial recognition - The Verge. 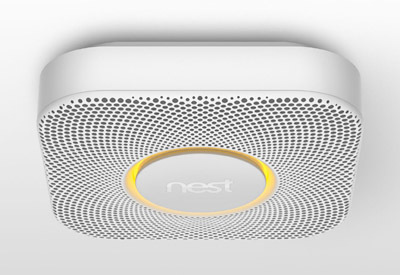 Nest takes on home defense with its Secure alarm system - engadget. Online tracking - A 1-million-site measurement and analysis Draft: July 11th, 2016. Princeton University. ONPOINT TACTICAL - "Legendary Skills for Today's Professionals." Offers superior training for military, law enforcement, and select professionals & civilians who require advanced outdoor skills. 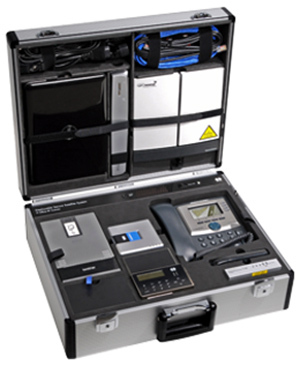 OPTOELECTRONICS - manufactures and distributes test equipment, receivers, and frequency counters for use in the scanning hobby, commercial radio, and law enforcement. OPTOSECURITY - OptoSreener: designed as a first-line detection system aimed at preventing terrorist events or attacks that may occur in high-profile and critical facilities (e.g. airports). PEOPLE SEARCH PRO - free people search, search people, phone numbers, or public records for free. PEOPLE SMART - people search & background checks by name, phone, email or address. Find contact information, social networking data, and public records in a way that respects privacy. PHONE NUMBERS WERE NEVER MEANT AS ID - Wired. 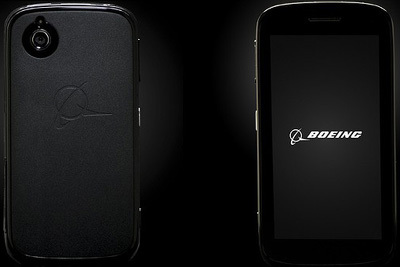 Privacy phone wars: Boeing Black vs. the Blackphone vs. Snowden Phone - SiliconANGLE. PSIPHON - web proxy designed to help Internet users securely bypass the content-filtering systems used to censor the internet by governments in places like China, North Korea, Iran, Syria, Myanmar, Saudi Arabia, and others. SANYO CCTC SYSTEM - CCTC security systems. SECOND CHANCE ARMOR - the first one to use kevlar for body armor. Secure Passwords 101 - "Why They Matter + How To Create Them." SECURESAFE PRO - password and credit card manager software. SECURITY MAGAZINE - solutions for enterprise security leaders. SMITH & WESSON - since 1852. Firearms, knives, handcuffs, accessories, and more. 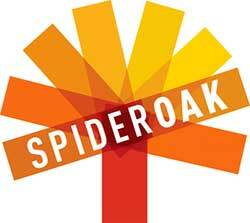 SpiderOak - since 2007. "Store. Sync. Share. Privately." SpiderOak makes it possible for you to privately store, sync, share & access your data from everywhere. US-based online backup tool to back up, share, sync, access and store data using an off-site server. 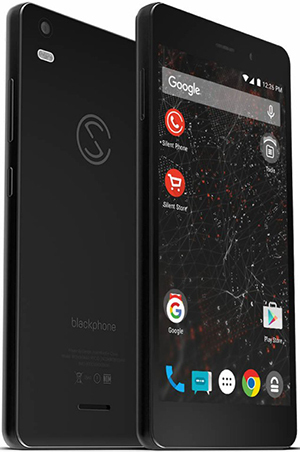 The software uses encrypted cloud storage and client-side encryption key creation, so even employees of SpiderOak cannot access users' information. In a July 2014 interview, former NSA contractor Edward Snowden recommended SpiderOak over Dropbox, citing its better protection against government surveillance. SPY GADGET WAREHOUSE - "Satisfy Your Inner Spy." 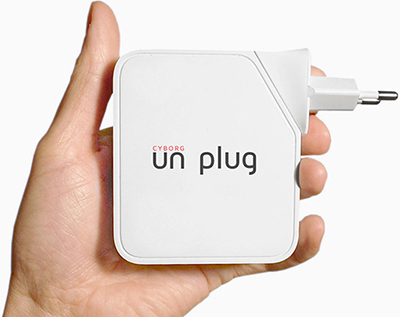 SPYMODEX - cell phone jammer, detectors, and other gadgets. 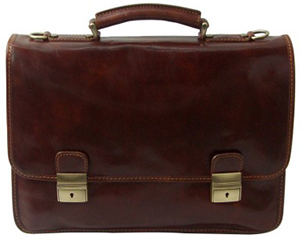 Terrapin Technology - "The Terrapin Technology Briefcase in cognac is made from genuine Italian leather. 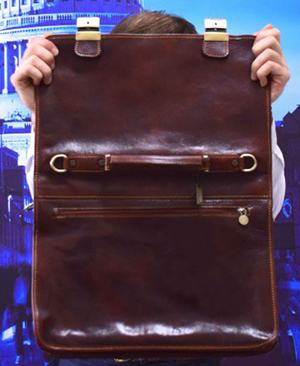 It contains Honeywell Spectra Shield within the back face and the flap, giving an excellent surface area of protection from 9mm bullets, knives and shrapnel." The state of cyber security: we’re all screwed - The Guardian. THE STRONGBOX PASSWORD SECURITY SYSTEM - website security: cryptographically secure site defense system. Top Secret Museum - Oberhausen, Germany. "The World's Most Comprehensive Exhibit On Espionage." Tychem - "Protecting Industrial Workers for 30 Years." Not all deadly threats come in the form of guns or other weapons. For protection against chemical dangers, industrial workers rely on DuPont Tychem garments. UNDERGROUND VAULTS & STORAGE - specializes in secure records and asset storage and management. UV&S serves national and international clients representing numerous industries including healthcare, legal, financial, insurance, cultural, oil/gas, entertainment, and government. UNIVERSAL HANDCUFF KEY - plastic handcuff key. 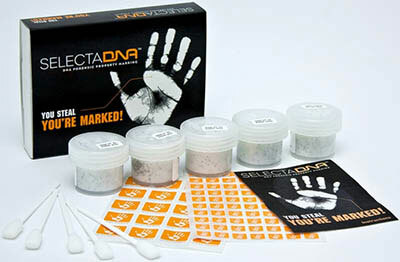 Undetectable by metal detectors. Opens all cuffs. U.S. TRAINING CENTER - training today to meet the challenges tomorrow. UZI - the official UZI website. WISEKEY - founded in 1999. 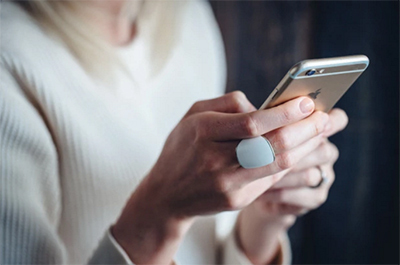 Provides specialized security and digital identification cutting edge technologies for personal data protection, effective identification and authentication of people and objects. XE SERVICES LLC - "Where excellence is the standard." Still usually referred to as "Blackwater", is a private military security company founded as Blackwater USA in 1997. Your battery status is being used to track you online - The Guardian.